2018 will be a decisive year for the Baltic Pipe project. It will also be decisive for the Nord Stream II, a project which is being strongly supported by German entities such as E.on/Uniper and BASF/Wintershall as well as by Russian Gazprom. Therefore, the whole gas market in Europe may witness a significant change. Nord Stream II is in fact a copy of the existing Nord Stream – a twin pipeline transporting gas from Russia to Germany under the Baltic Sea. The pipeline is considered a very expensive and politically controversial project due to the dangers of making the European Union excessively dependent from a single source of gas. Baltic Pipe project, a strategic infrastructure project carried out by Polish Gaz-System and Danish Energinet, aims at competing with Nord Stream II and creating a new gas supply corridor to the European market. It intends to bring gas from Norway through Denmark to Poland and to the whole Intermarium (i.e. Central European countries between the Baltic, Black and Adriatic Seas). Also, gas supplies in the opposite direction, from Poland to Scandinavia, including LNG from the United States brought to the Świnoujście terminal, would be available. In effect, the energy policy objectives of the European Union, including strong competition, integrated gas market, enhanced energetic security and sustainable development, would be achieved. an expanded onshore Polish gas transmission system, including developed gas compressor stations in Niechorze, Gustorzyn, Goleniów and Odolanów. The Intermarium project counts on the success of the Baltic Pipe. In the face of a final decision on the future of the Jamal Pipeline project (the main land pipeline transporting gas from Russia through Poland to Europe) expected in 2019, difficulties of the South Stream project and uncertainty concerning the Nord Stream II, new gas sources and transport infrastructure are necessary to be considered. Despite various market players interested in the project, including Shell and HEG, the whole capacity of 10 billion cubic metres was booked for a 15-year contract by the Polish PGNiG, which is already heavily involved in the Baltic Pipe project. 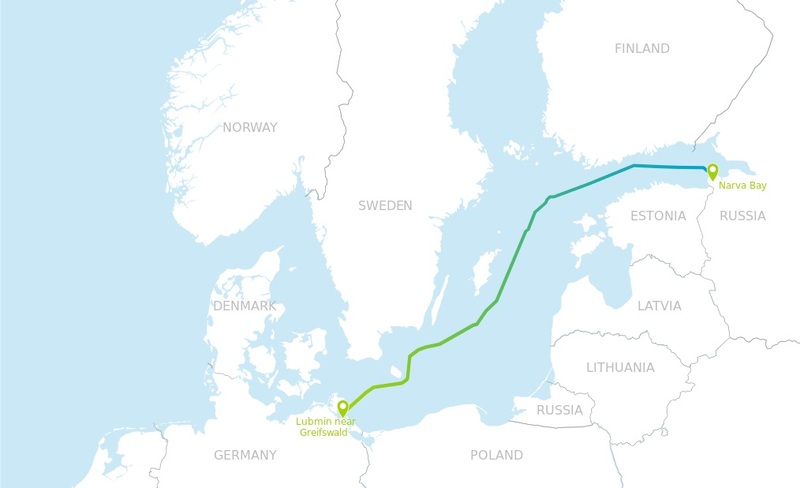 The Baltic Pipe is the crucial element of the North-South Corridor concept, connecting various types of infrastructure, including transportation and energy, between Northern and Southern Europe, as well as the Baltic Energy Market Interconnection Plan. The final decision on the investment will be made soon, within the following months. However, seeing the promising economical assessment, the visible support from the countries of the region, including the Czech Republic, Slovakia, Lithuania, Ukraine and Hungary, and even from the United States, the Baltic Pipe project is bound to be a success.